Zett is a high school student who loves reading light novels, web novels, and manga. He also loves watching various movies and series. Kingdom-building light novels have always been loved by many readers, especially fantasy enthusiasts. 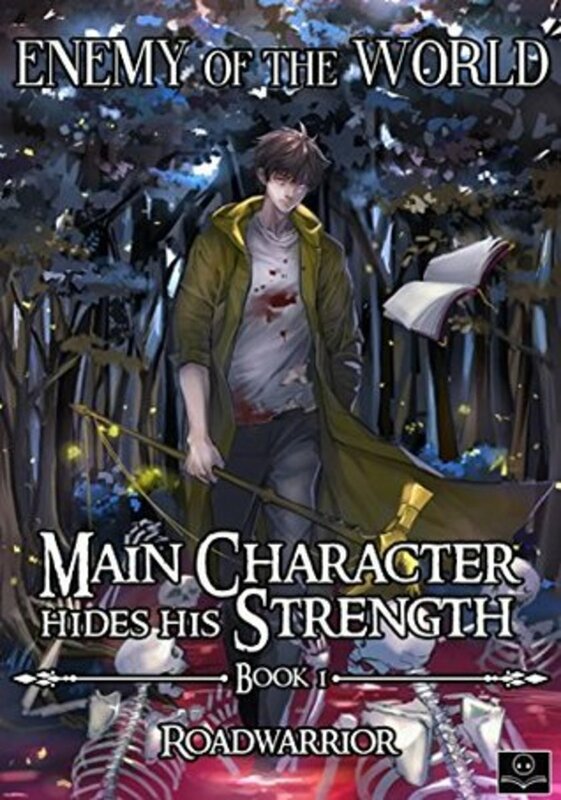 The main plot in this type of light novel mainly revolves on the protagonist trying to build his own kingdom, or in a much larger case, his own empire. Of course, light novels of this kind usually involve a main character which is overpowered (OP) or simply an individual who possess a peerless ability or power. And so, here is a list of light novels with kingdom building. 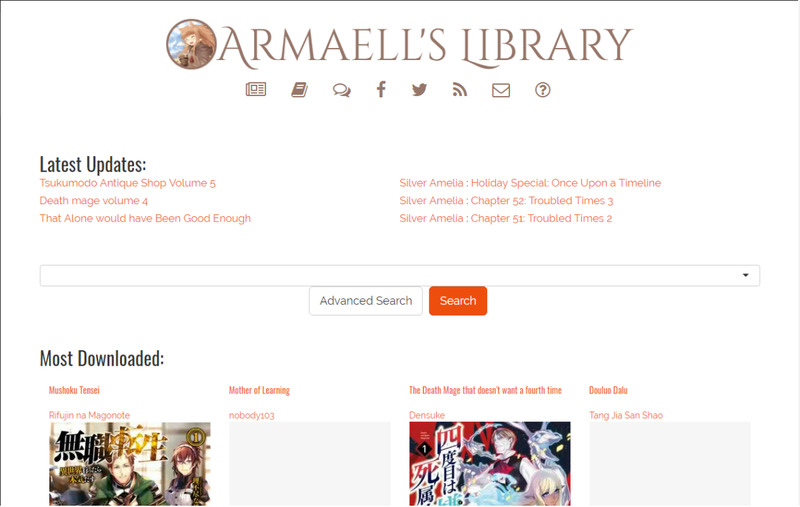 Note: Some of the novels listed are web novels. Most of the listed light novels are ‘scanlated’ (scanned and translated) from different Japanese, Korean, and Chinese light and web novels. It is also important to take note that the list might contain minor spoilers. I Am The Monarch is one of the best light novels that features kingdom building. At first, I was quite disinterested as the events were quite cliche (e.g. Roan, the main character, trying to avoid the past calamities). 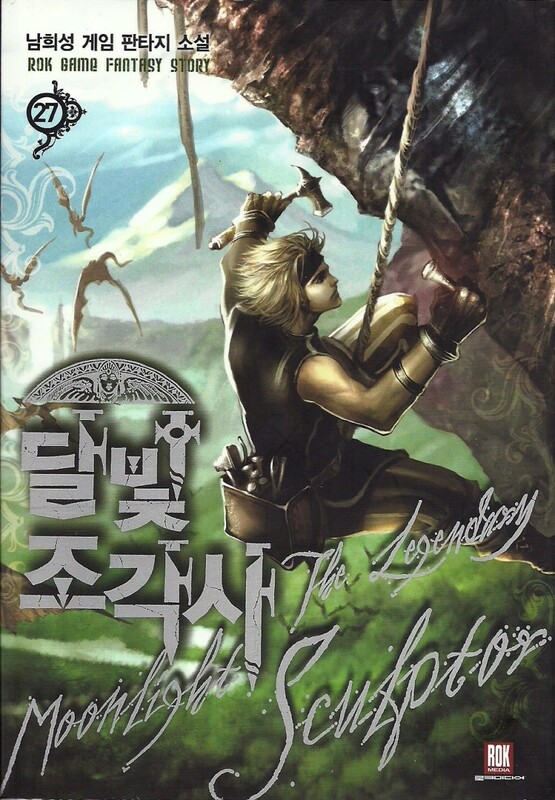 But as I’ve progress through the story, I eventually realize how enjoyable it is to read, especially on how Roan overcomes each of the situation with ease and how he tries to improve his standing and his fief. The best part of the novel, in my opinion, would be how realistic it is compared to other light novels. I feel that the author himself/herself had made an enormous effort to consider several points that might seem irrelevant but has the greatest impact on the story. 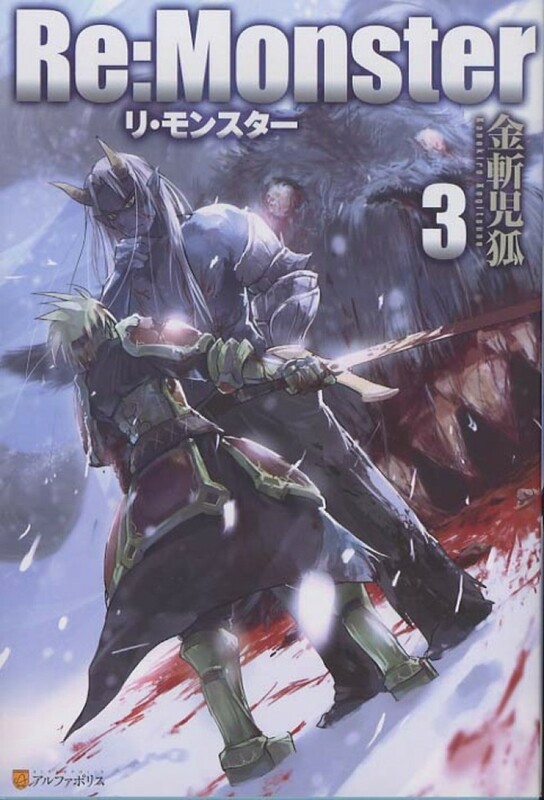 Elf Tensei Kara no Cheat Kenkoku-ki is a slow built light novel with a main story that revolves on an elf trying to build his own kingdom in order to save other races from human cruelty. I know that the plot itself seems typical, but it is indeed quite fun to read. Most parts though are explained quite vague and might need some time for you to understand, especially on the main character’s history and abilities. And you might also want to review the genre, as to warn you that the novel has mature contents. Mature enough that there are several adult scenes which are depicted and described well enough for your imagination. Bringing The Farm To Live In Another World can be very boring on the first few chapters. The novel itself has been translated from Chinese, so it might take a while for you to adapt to things such as names, customs, and culture. However, the novel does possess an element of kingdom building. The main character, Zhao Hai, tries to build his own clan in a very dangerous wasteland after getting demoralized from a high status. Conversely, aside from kingdom building, the novel also emphasizes business management indirectly as the protagonist tries to sell his products and gains. Overall, the novel does has the greatest potential for kingdom building. Forgotten Conqueror gives you the most exciting story for a well-written kingdom-building novel. Though the light novel is quite slow paced, I still loved the flow of story of novel, especially all the action scenes that involve the overpowered main character. Currently, kingdom building might not be quite evident in the story as the protagonist is pursuing a massive and significant goal. But certainly, like how the protagonist dream is to be, he would build a kingdom befitting of his name. 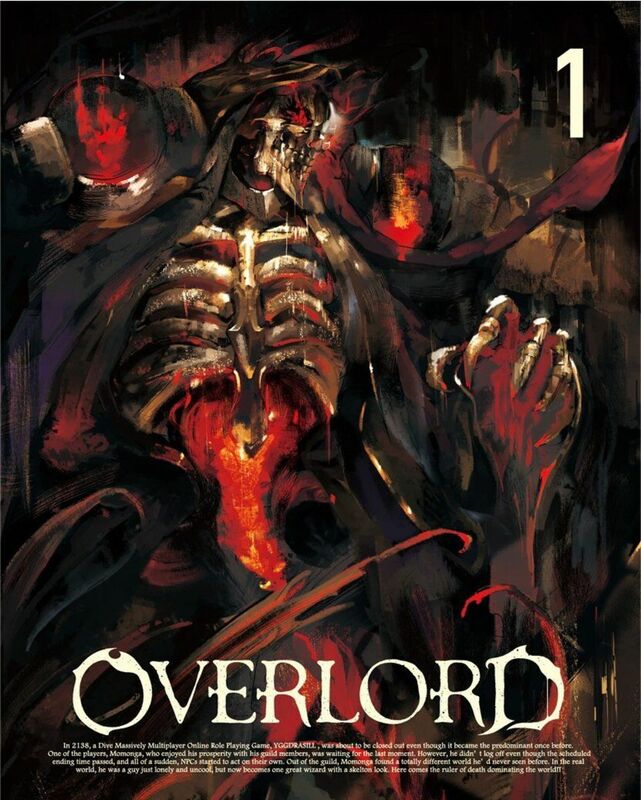 Overlord, a light novel with a recent anime adaptation, is also considered to be a kingdom-building light novel. However, unlike any other novels where the main character builds his kingdom, Overlord starts with the protagonist having the kingdom and later decides the expand it, making it into a massive empire. 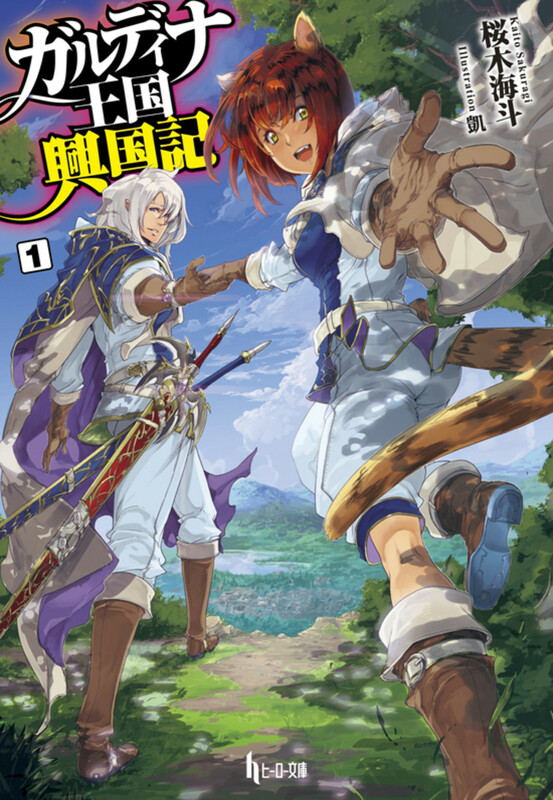 The light novel, though, focuses mainly on the action and fighting scenes rather than the kingdom-building and kingdom management aspect. Still, it is undeniably one of the greatest kingdom-building light novels to read. 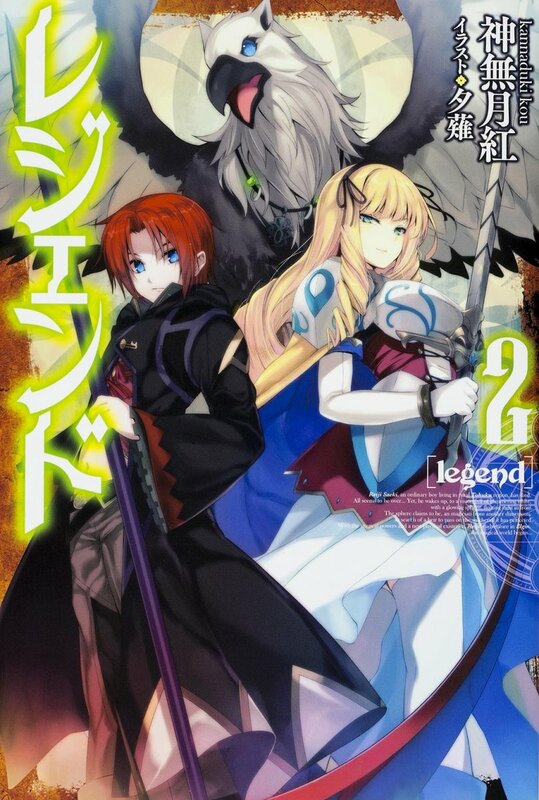 Try reading the very first light novel in the series! 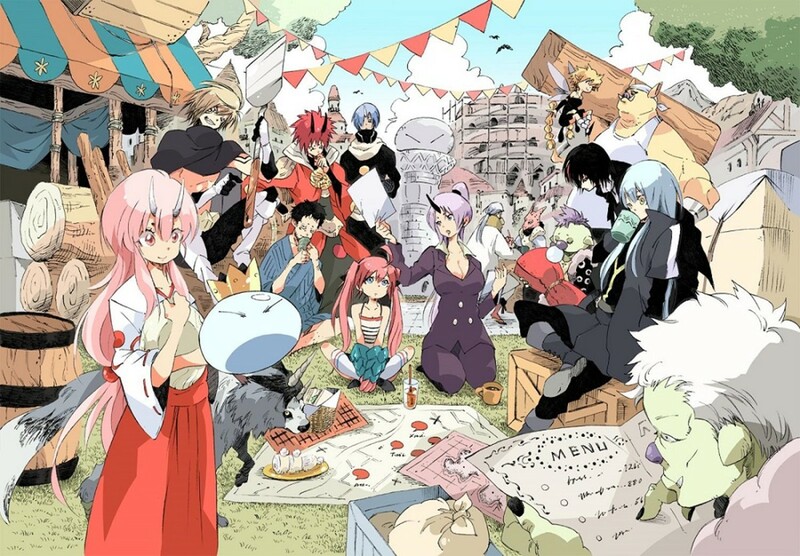 Tensei Shitara Slime Datta Ken’s main plot revolves not on a human but, as you clearly see from the title itself, on a slime. Yes, you heard me right. A slime is trying to build his/her own kingdom. I guess that makes the light novel entirely unique compared to other light novels. Moreover, I totally enjoyed how the author is very creative on the fighting scenes, though I also am very surprised to most vague and totally unexpected events. And if you’re going to ask if I’d recommend the novel to others, yes. But be reminded that the author does not really focus the light novel to kingdom building. 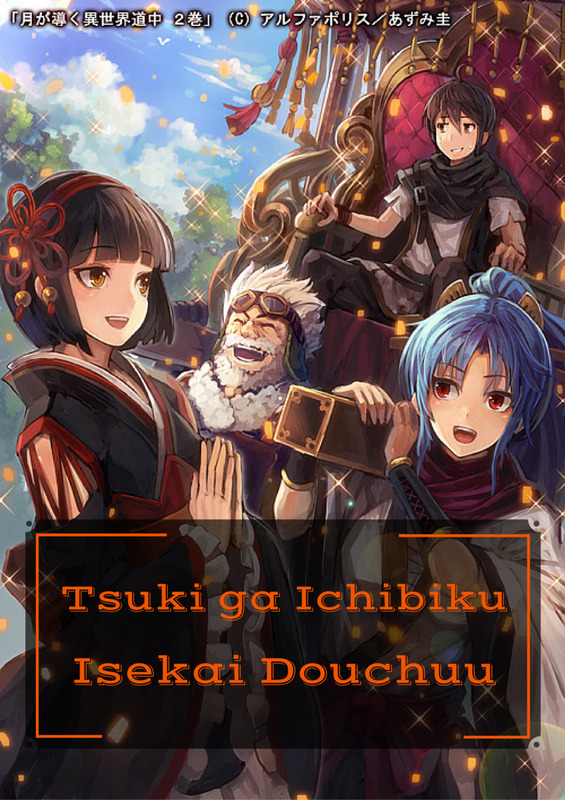 Apart from being a known comedy and action light novel, Tsuki ga Michibiku Isekai Douchuu has also been popular for its kingdom building. I am one of the fans totally hype for the insanely powerful main character’s ability, which created another world named Asora. And in this Asora, the kingdom-building occurs. Of course, it is not only limited to Asora, but also on the original world, where the protagonist aims to create a kingdom for both demons and humans. It is actually the best light novel to read since you would really anticipate how the main character builds his kingdom without getting bored due to the hilarious scenes. Hail The King combines fantasy with game elements. Though quite typical, I still believed that it is quite unique on its own as the game elements described and narrated in the novel comes from a well-known game called Diablo. Any Diablo fans like me would really be delighted to read this novel. Though the novel focuses more on the brutal and cruel action scenes, the novel still provides kingdom building where the main character creates structures and laws, as well as modernized customs and culture (e.g. clothing, food, etc.). It’s very entertaining to read! Tales of Reincarnated Lord is honestly quite dull to read at first. It totally left me confused on the events and characters in most parts in the first chapters. 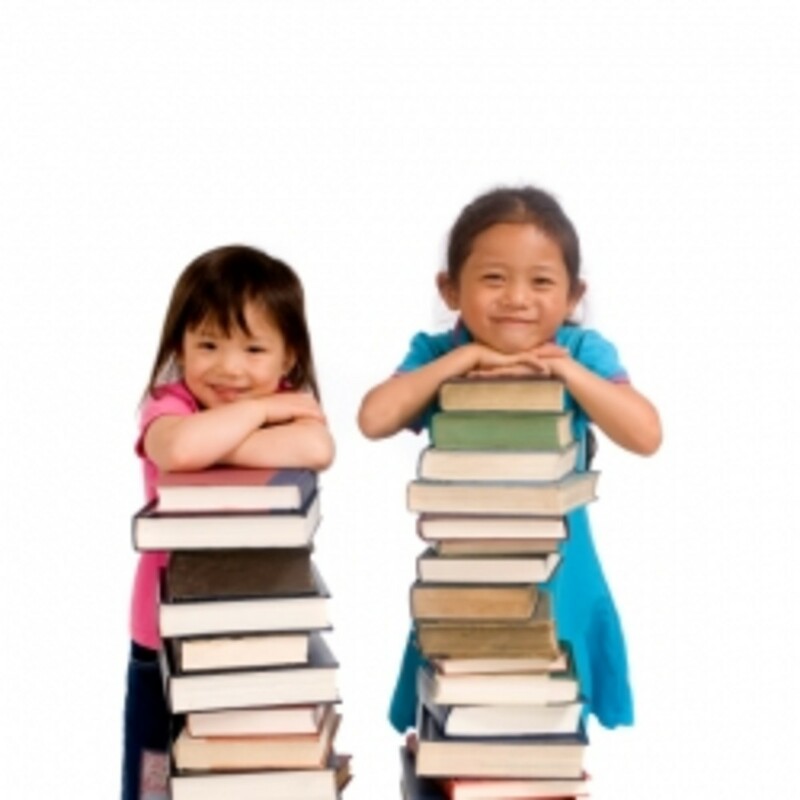 And it also might take you several chapters to understand the situation of the main character. The novel is also very slow paced, yet it does explain things very clear. The kingdom building, on the other hand, would still be quite far. Still, the protagonist had already started a few improvements such as new clothes and construction of fortresses in his story. I guess we still need to watch out for the great potential of kingdom building in the future. 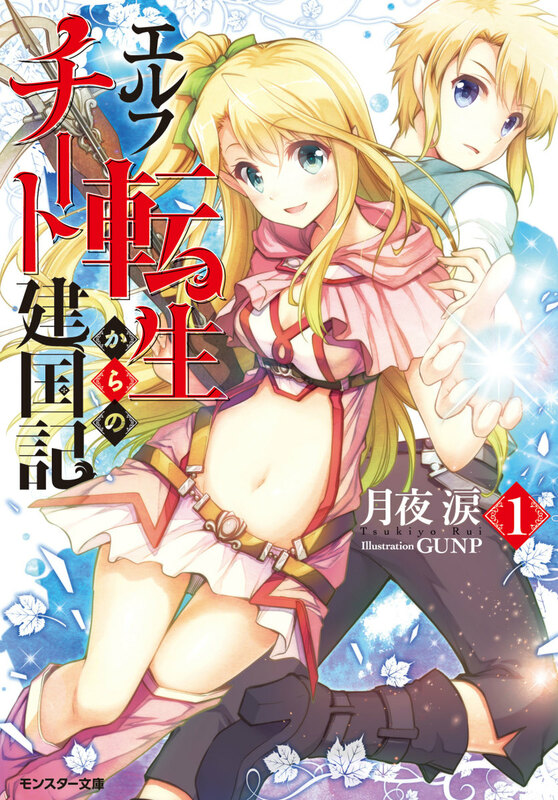 Garudeina Oukoku Koukoku Ki is a very fast paced light novel. 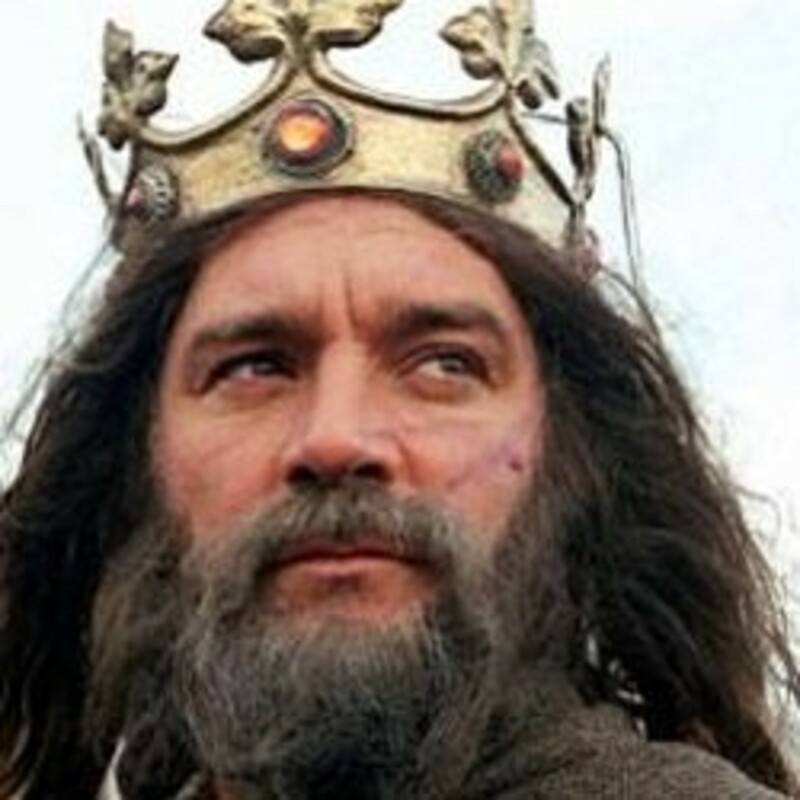 The main character, who is totally overpowered, builds his own kingdom with his own ability. The kingdom houses monsters who are threatened by human existence. Though much of the novel is actually good, I still find it frustrating on how fast the flow of story is and how the author disregards some important points in the novel. Hopefully, we can see some improvements on the later chapters. Anyways, the novel itself is good and I’d suggest you read a few chapters. RE:Monster features kingdom building in a way that the citizens of the kingdom are monsters. 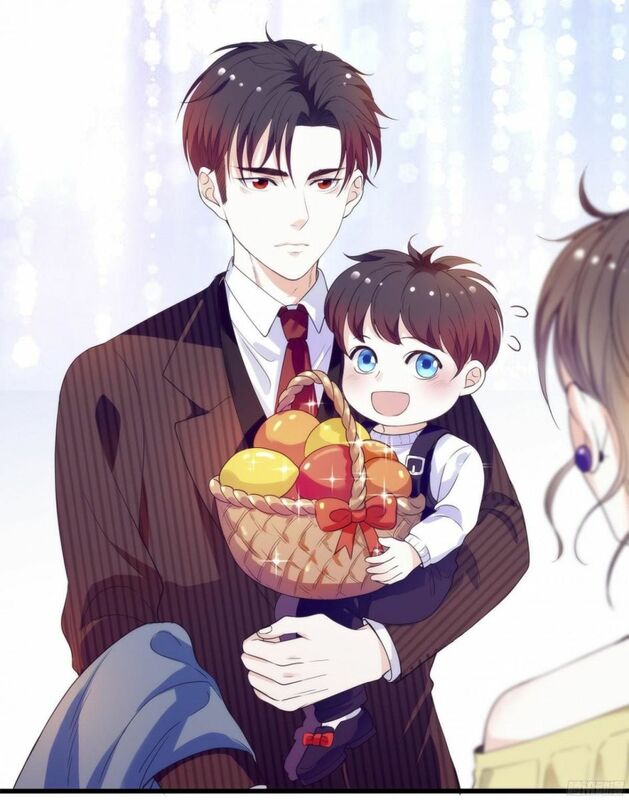 Aside from kingdom building, the novel also focuses on business management. Most of the scenes which I enjoyed come from how the main character evolves into a different species after killing a powerful enemy, and how he improves and upgrades their territory. Also, mush of the kingdom building resides on how structures are improved, new species being citizens, and the creation of entirely different items. Though, I still believed that the novel has still many great things to offer. Try the very first volume of the series! Legendary Moonlight Sculptor has a good plot with kingdom building. As the novel itself combines kingdom building with virtual reality, you can really feel the excitement of how the main character tries to build his own kingdom in the cyber world and improves his life in the real world. Much of the kingdom building occurs greatly on the cyber world, with the protagonist building excellent and high class structures, advertising his land to increase the population, and taking various quests to increase his reputation as the king. I can thus say that there is a clear indication of kingdom building, but only occurs on the later chapters. These are all the most popular light novels with kingdom building everyone have read. I hope you enjoyed much of the items on the list, and might actually try some of them. 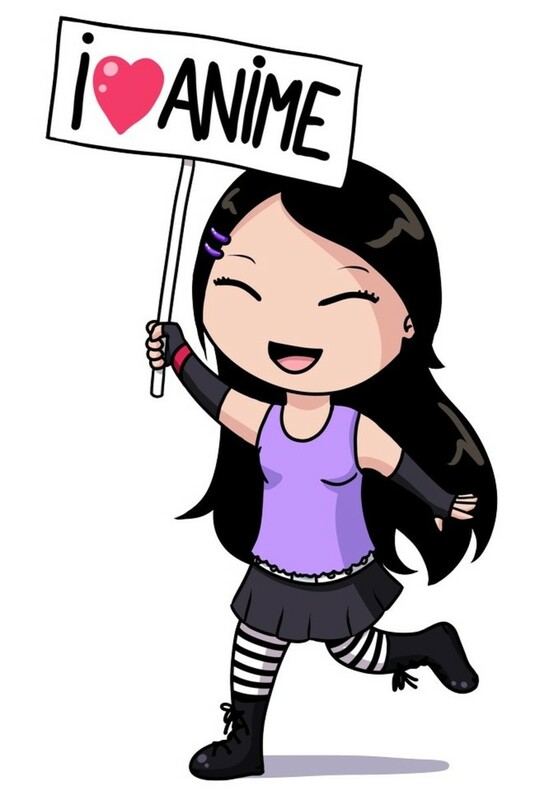 Anyways, see you for my next list of recommendations.